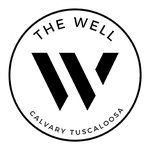 The latest happenings at The Well for you & your crew. What's happening at The Well? 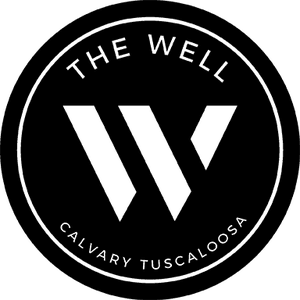 There's always something great happening at The Well for you and your friends. 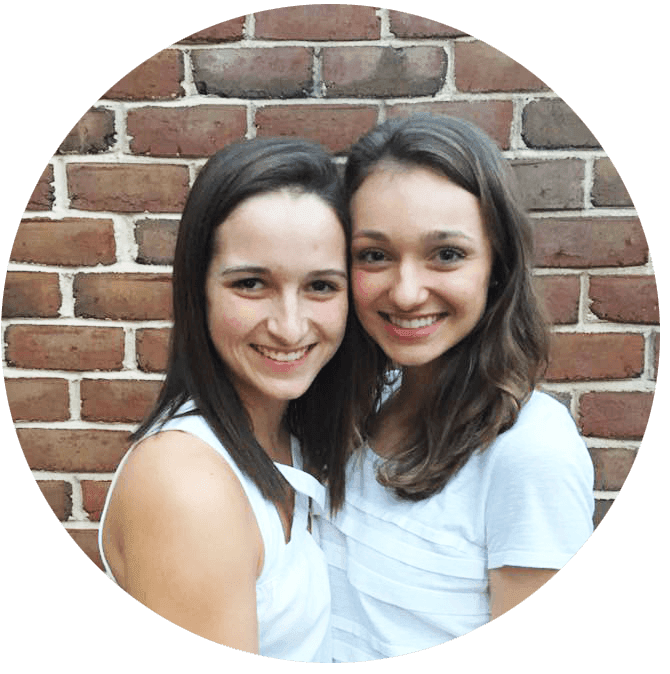 Explore our full calendar of upcoming services, events, and retreats using our calendar below! "Fall retreat was pretty amazing. We had the best time worshipping with Iron City Worship and really digging into the Word with our small groups. It was the perfect time to relax and make a ton of new friends who are in the same season of life."